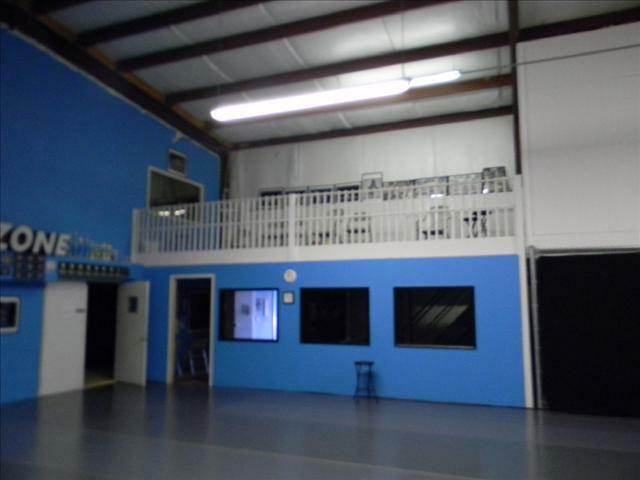 Triple Threat is Crestview’s largest gym at 7,200 square foot our gym equipped with 2 dance rooms, and a cheer room all with viewing windows for parents. 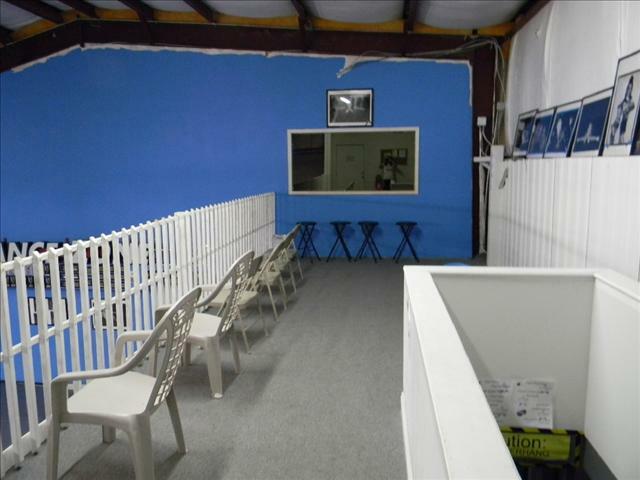 This gives parents a chance to watch their child’s progression without disturbing their class. 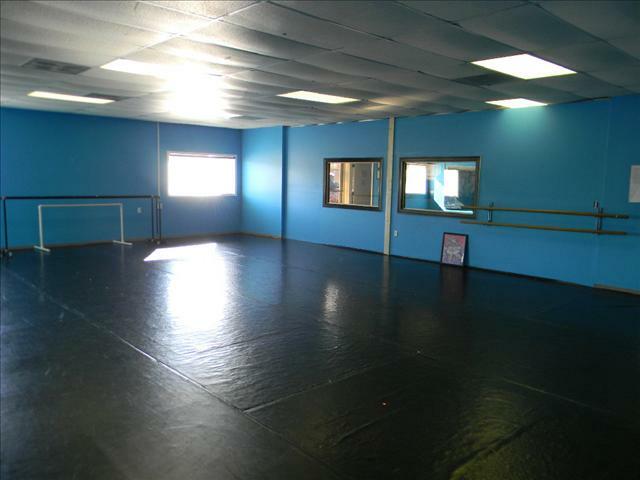 Both dance rooms have sprung dance floors to help preserve our dancers joints and lessen the amount of injuries. 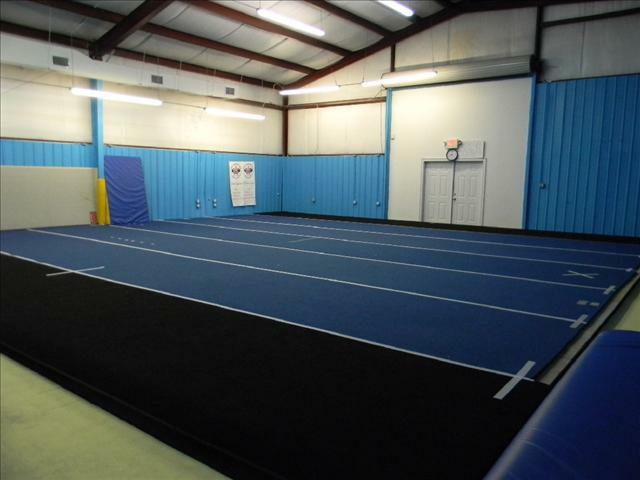 Our cheerroom has a full 7 panel spring cheer floor, tumble track and a 30ft. 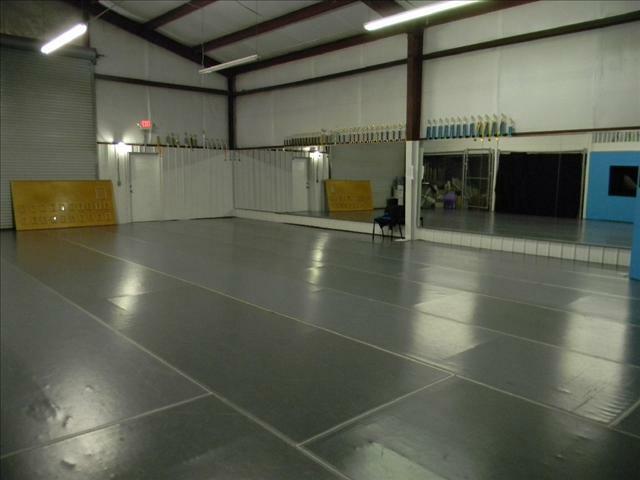 Air track for students to learn new skills and gain confidence. 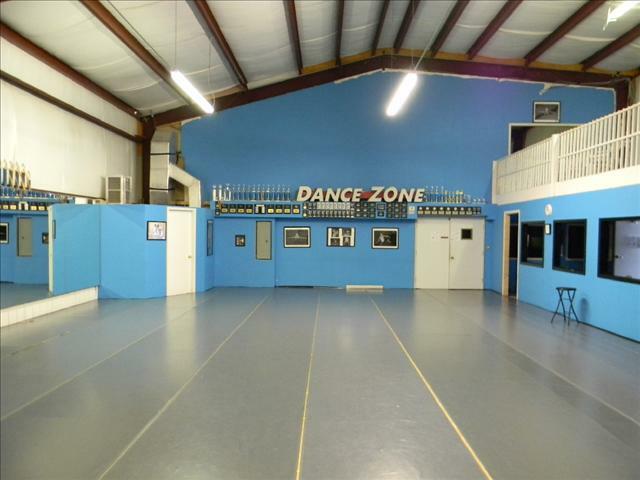 In addition to our instruction rooms we also have an onsite dance and cheer store, meeting all your dance and cheer needs for clothing, shoes, and custom costumes.